Due to their academic calendar four universities - King's, Queen Mary, Edinburgh and Stirling - will not take action in week one. They will start their action in week two on Monday 26 February. They will then walk out for two days on Monday 19 and Tuesday 20 March. Last week talks between UCU and the employers' representative Universities UK (UUK) ended without agreement and UUK's plans to transform the scheme were forced through by the chair's casting vote. 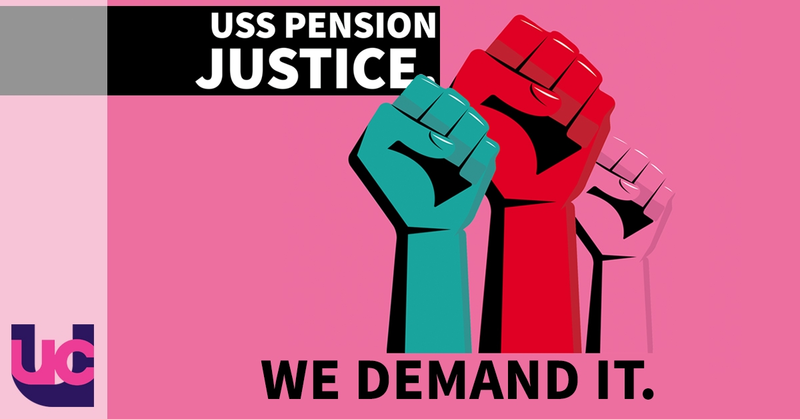 The dispute centres on UUK's proposals to end the defined benefit element of the Universities Superannuation Scheme (USS) pension scheme. UCU says this would leave a typical lecturer almost £10,000 a year worse off in retirement than under the current set-up. UCU general secretary Sally Hunt said: 'Staff who have delivered the international excellence universities boast of are understandably angry at efforts to slash their pensions. They feel let down by vice-chancellors who seem to care more about defending their own pay and perks than the rights of their staff. Seven universities^ failed to meet the government's new 50% turnout requirement for action to be allowed. Those institutions are being balloted again for strike action and their ballots will close on Friday 16 February.